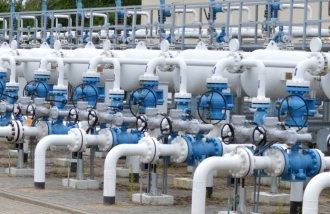 The Latvian Public Utilities Commission (Regulator) has issued a license for distribution of natural gas to Latvijas Gaze subsidiary Gaso, the regulator’s representatives reported LETA. The license has been issued for a period of 20 years – until December 6, 2037. The decision of the regulator means that the services so far provided by Latvijas Gaze will now be ensured by Gaso. 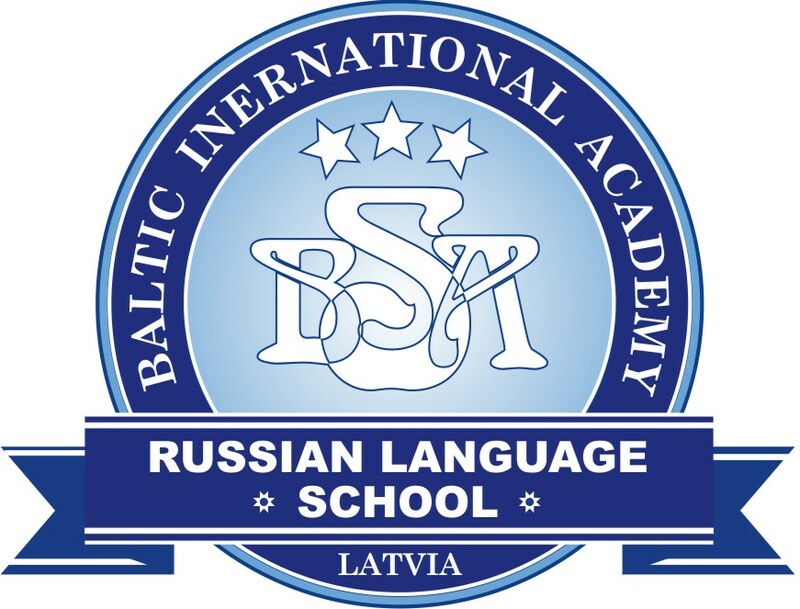 As reported, Latvijas Gaze shareholders decided at a meeting in August to demerge the company by establishing a distribution system operator - joint stock company Gaso. According to the European Union directives and the Energy Law, Latvijas Gaze has to separate natural gas distribution and transmission systems by January 1, 2018. 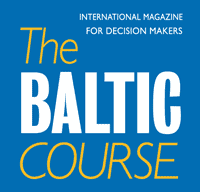 The natural gas transmission and storage functions were separated from Latvijas Gaze by the establishment of Conexus Baltic Grid in 2016, a company that is independent from Latvijas Gaze. On the other hand, natural gas distribution operator may be a subsidiary of Latvijas Gaze. Starting from December 7, 2017, Gaso will apply the natural gas distribution tariffs approved by the regulator. Gaso started operations on December 1. The company’s board chairwoman is Ilze Petersone-Godmane, and other board members are Anton Bubenov, Joachim Hockertz, Baiba Bebre and Aleksandrs Koposovs. Gaso’s share capital is EUR 39.9 million comprised of 39.9 shares with a face value of EUR 1 each.